David Pichaske is Professor of English at Southwest Minnesota State University. 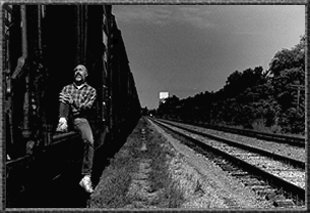 He is editor-publisher of Spoon River Poetry Press and Ellis Press, and the author of many articles and books of his own, including collections of poetry, travel books, literary criticism, and works related to Midwest literature and themes. Pichaske has, since the dawn of the sixties, found himself absorbed in rock music, with a particular interest in Bob Dylan, resulting in books like Beowulf to Beatles: Approaches to Poetry, The Poetry of Rock, and A Generation in Motion. 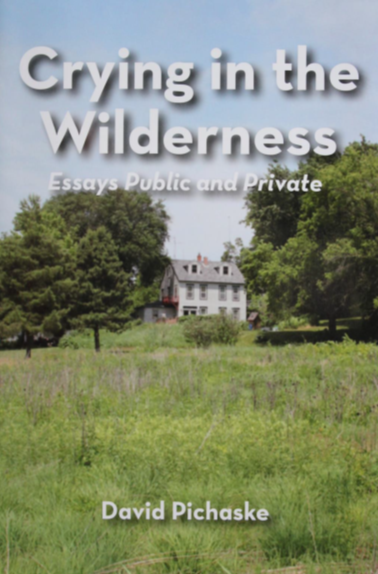 In 2016 Pichaske published a memoir titled Here I Stand (the reference is to Martin Luther), and in 2017 he published a companion volume of essays on academia, the countryside, scholarship, and travels, titled Crying in the Wilderness (this reference is to Isaiah). 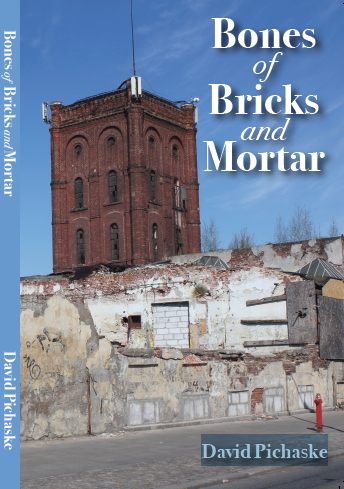 In a book which is one third full-color photographs, Pichaske meditates upon the abandoned buildings of Lodz, Poland, and his own backyard in Southwestern Minnesota, telling stories about their origins, speculating on what caused their demise, recording what (if anything) has been done with them. 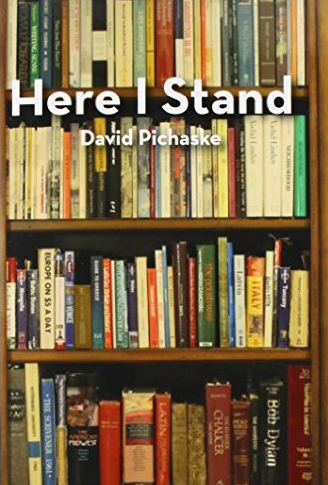 In Here I Stand, Pichaske explores these diverse selves, as well as life in the 1950s and today. He also examines life inside the American university, where he has spent half a century. Despite his significant scholarly accomplishments, academia has been rough on this sixties child, and like many others (Camille Paglia comes to mind), Pichaske critiques the direction higher education has taken in recent decades. His analysis, sometimes a jeremiad, is as timely as it is interesting. This book’s 28 essays explore four corners of Pichaske’s life. Section 1 brings to American readers scholarly articles previously published overseas, on diverse writers from T. S. Eliot and Meridel LeSueur to the Beatles, and Dr. Seuss. The essays of section II, which also reveal a certain scholarly depth, describe life in Illinois and Minnesota, what is today flyover country for most Americans but retains historical and cultural value for many. Pichaske’s takes on politically correct academic life (section III) promise to be the most controversial of this book’s essays, especially his analysis of the regulations and policies which make one’s private business public business. (Recent books like Henry Giroux’s Neoliberalism’s War on Higher Education  and periodicals like the September 2015 issue of The Atlantic corroborate Pichaske’s critique.) 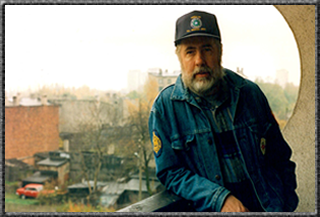 Crying in the Wilderness closes with entertaining tales of Pichaske’s four years of Senior Fulbright Fellowships in the post-soviet East Bloc, observing the failure of communism, collecting old soviet medals, and exploring flyover country in Poland, Latvia, and Outer Mongolia.